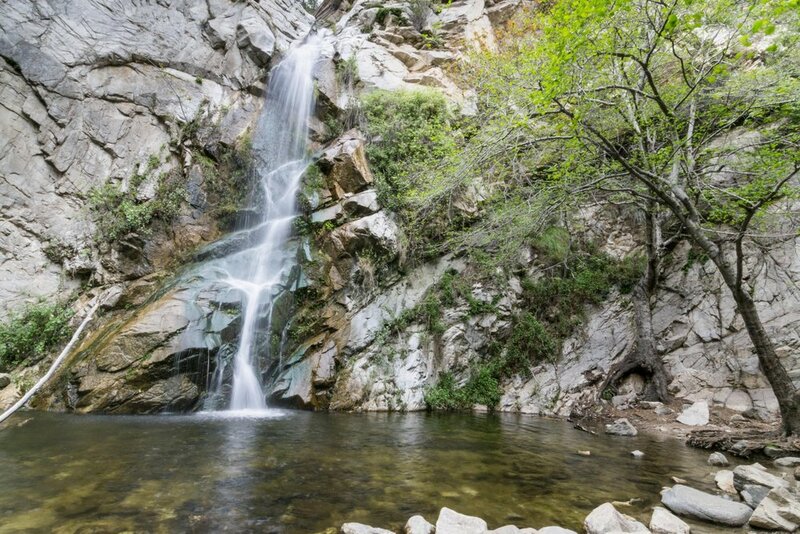 Waterfalls in LA?? Groundbreaking. 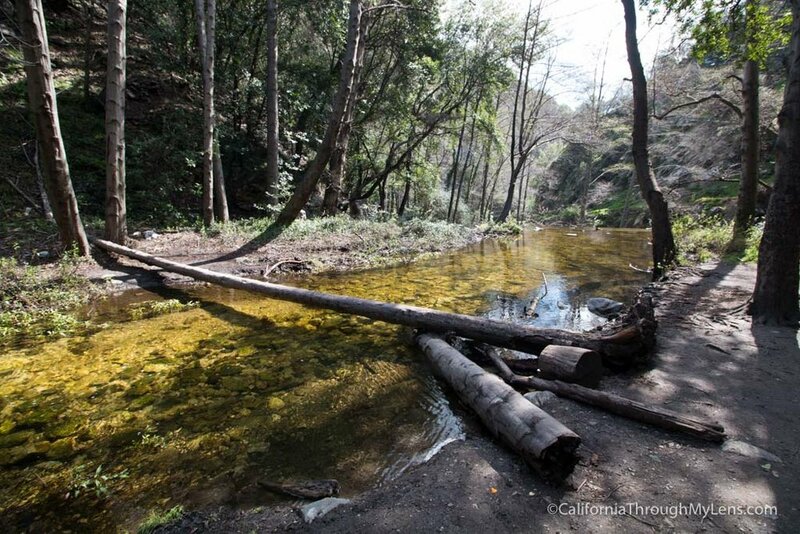 Join us for an easy 4 mile hike through the beautiful Angeles National Forest, complete with a relaxing break basking in the light of Sturtevant Falls’ majesty. 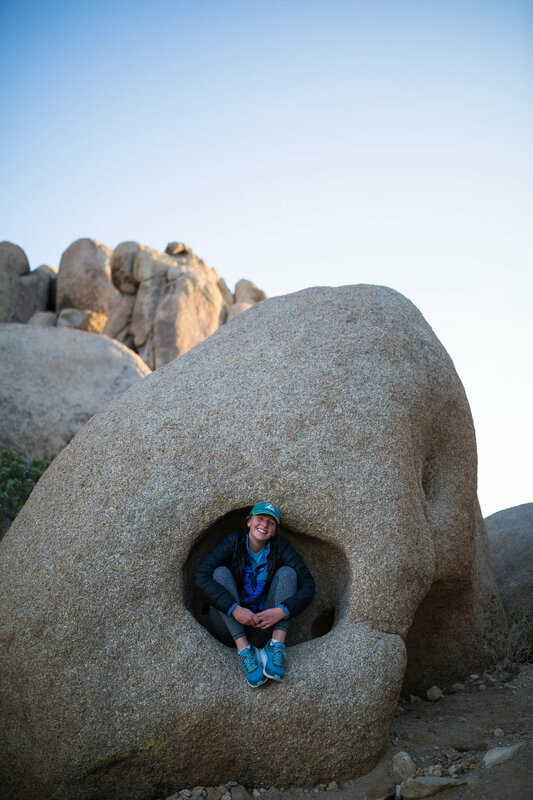 We’ll be hiking with Jennifer Cool of the Anthropology department — believe us, she lives up to her name. FUN FACT: There are a few Forest Service cottages along the trail, all built individually by their owners, and no two are the same! Professor Cool was born in the Philippines and raised in South and Southeast Asia, and is now a social anthropologist and ethnographic filmmaker teaching Anthropology at USC. Her work focuses on cultural production and reproduction in the U.S. and on dominant social imaginaries, such as the American dream of homeownership. One of her films, Home Economics: a documentary of suburbia, premiered nationally on the PBS Television series POV in 1995! Emily Pellegrini is a Sophomore Design major who loves the outdoors, Bruce Springsteen and sweet potatoes.